TOMI WORLD NOW: Carnival is coming to TOMI! Carnival is coming. Let’s have some fun! Carnival is celebrated all across the world. Several cities where TOMI is are getting ready to the party. There’s a lot of content on TOMI related to these big party days. In the “Events” module, there are 269 different events regarding Carnival: parties, parades, rehearsals, shows, and even events on how to build the perfect mask are available on TOMI, so that it can lead people to engage with cities on this amusing period. 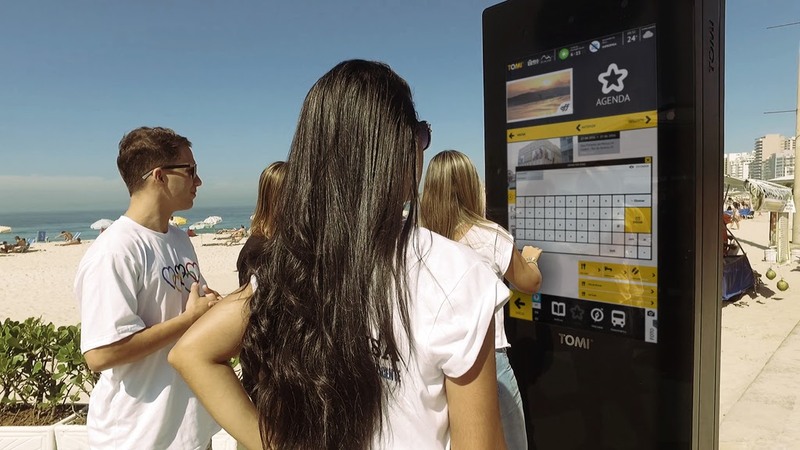 2017 brought big news in the video zone: from now on, TOMI TV Spot area is an interactive screen. 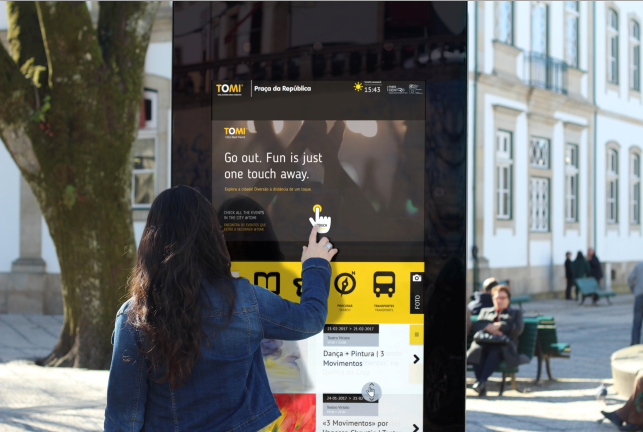 By touching the video area on the screen, TOMI will redirec its users to content related to that same video. TOMI has been helping organizations that promote social causes ever since it was implemented. 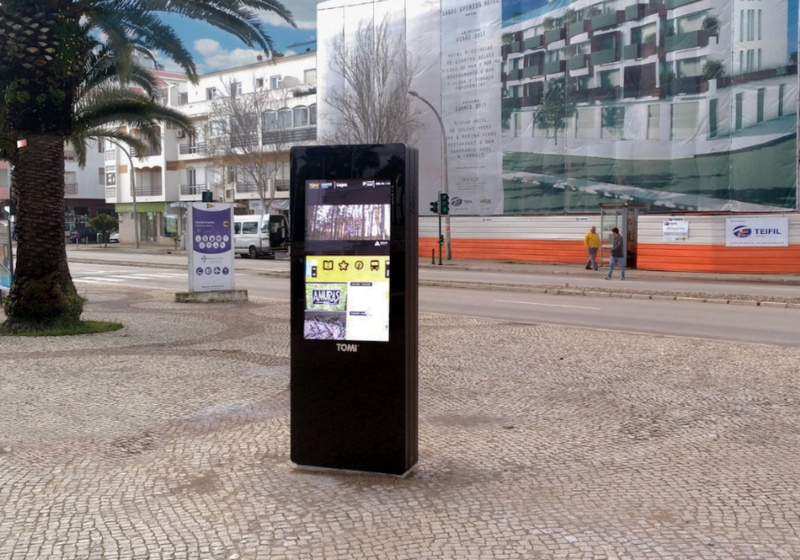 Since the beginning of 2017, it has already helped an Association of Blood Donors by alerting on the need of new donors, as well as the promotion of a 24h help line number to listen to the citizens about eventual problems in the city of Portimão (south of Portugal). 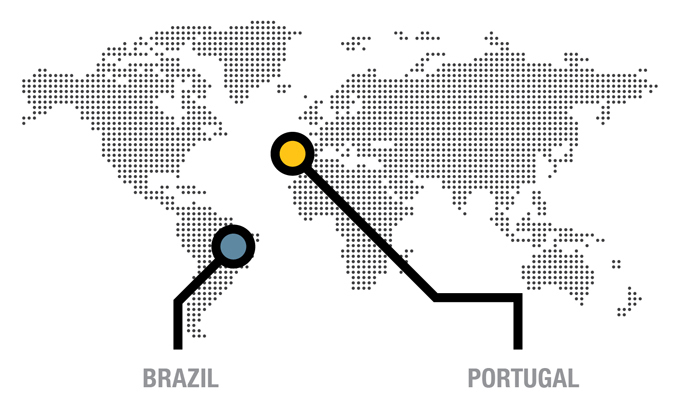 The city of Lagos, in the south of Portugal, gained a new best friend this January: TOMI! 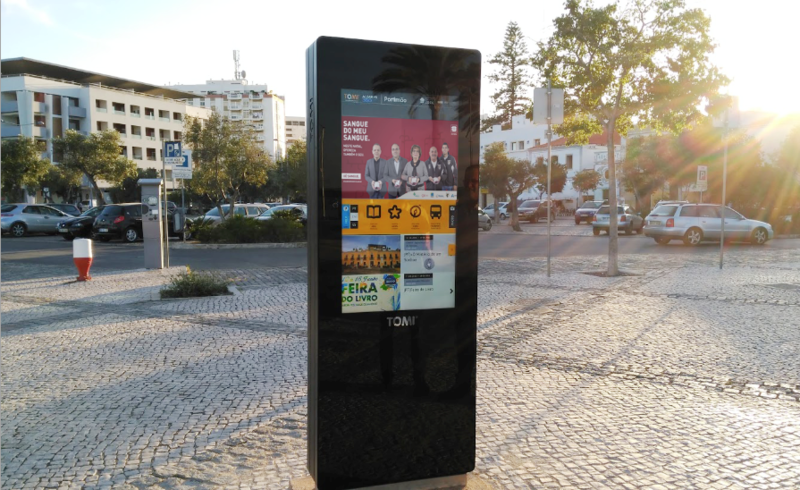 Three TOMIs were installed, enlarging the TOMI network in the Algarve region. From now on, the inhabitants of Lagos, as well as tourists (that are many, especially during the Summer), can access all the relevant information they need, during 24/7.